A local group is hoping a little kindness will go a long way. The Man-Kindness Society donated $500 to the Second Cup on the Corner of Bank and Somerset as part of a pay it forward initiative. It’s a welcome surprise to those ordering their coffee. For Chris Piper with the Man-Kindness Society it’s all about seeing the smiles on other’s faces. 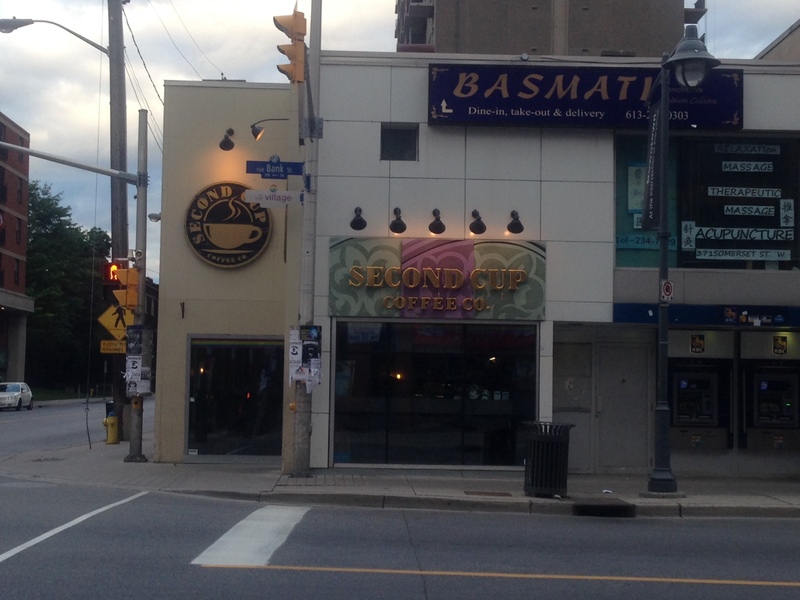 Michel Eid, the owner of the Second Cup franchise said they are happy to participate, adding it’s a great initiative. Piper, who is sponsoring this kind of initiative across the country, would rather remain anonymous, but decided to speak with CFRA to get his message across and raise awareness about the Man-Kindness Society. He hopes to inspire enough people to give back to others that one day they can do things like help a senior in need go on a vacation.